150 years ago a noble idea was set off in Switzerland: unselfishly, impartially and without discrimination help and assist the wounded people and all the needy. This is the basic idea of the Red Cross, which humanitarian organisation was institutionalised and has grown by now as a global humanitarian movement. 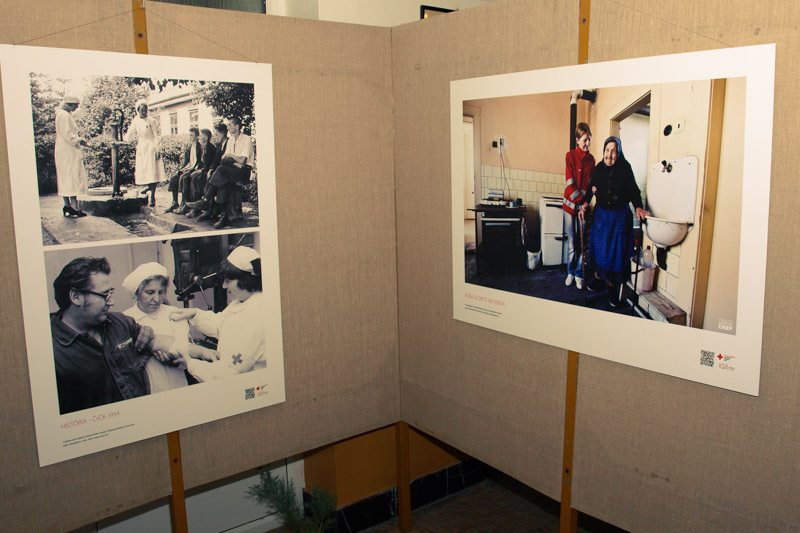 In 2013, the International Committee of the Red Cross (ICRC) celebrates the 150th anniversary of its foundation. 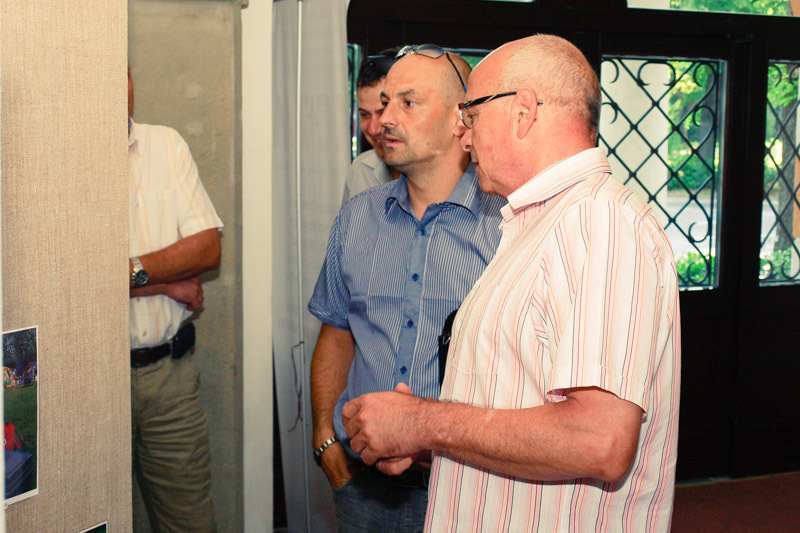 The Sovereign Order of Saint John of Jerusalem, Knights of Malta, Federation of the Autonomous Priories (KMFAP) signed a cooperation agreement with the Slovak Red Cross organisation in Nitra on the 18th January 2013, as we have reported about it already. 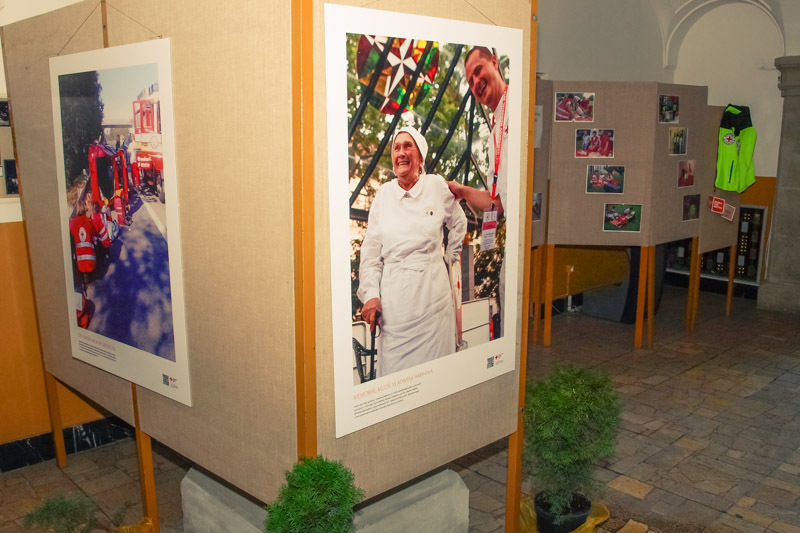 On the occasion of the 150th Anniversary of ICRC an exhibition was opened about the history of the world's largest humanitarian organisation on the 15th July 2013 in Nitra, at the MAX Shopping Center, and on the 19th July in Zlate Moravce (Slovakia) at the cultural centre of the city. 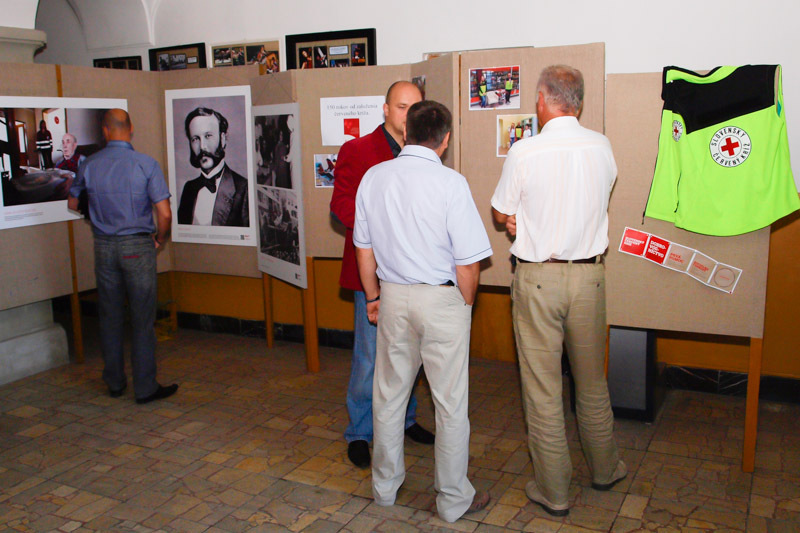 Photos, documents and equipment, objects used in the humanitarian work recall the 150-year history of the organisation and its cooperation with KMFAP. Sir Peter Lednár – Minister of Humanitarian Affairs of KMFAP, Ing. 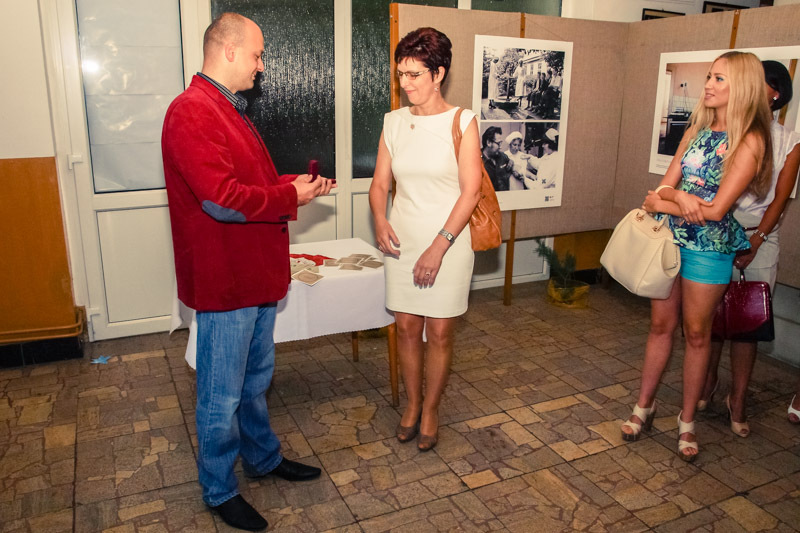 Peter Lednár – Mayor of the city Zlate Moravce and Ms. Mirabella Mirka Drgoňová – coordinator of the FEMERAID - Red Cross collaboration attended the opening ceremony of the exhibition. 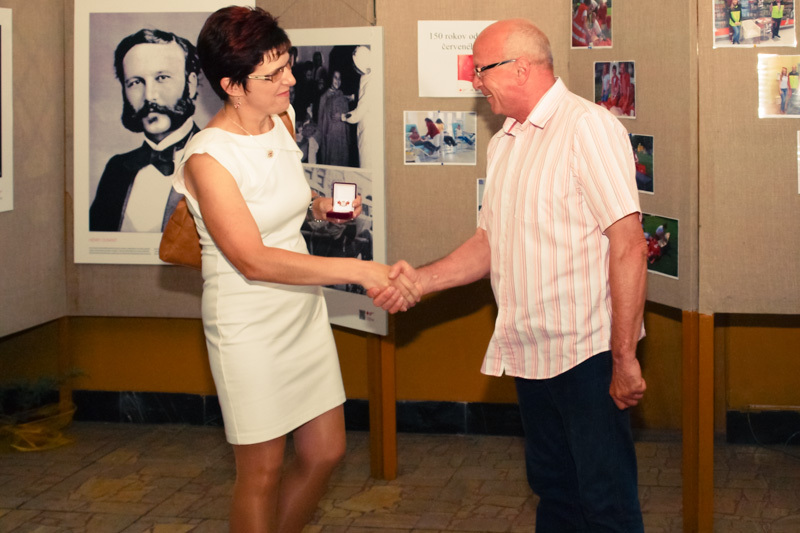 Sir Peter greeted the representatives of the Slovak Red Cross and expressed his congratulations for the 150th anniversary, and then handed over the KMFAP Medal of Merit to Mgr. 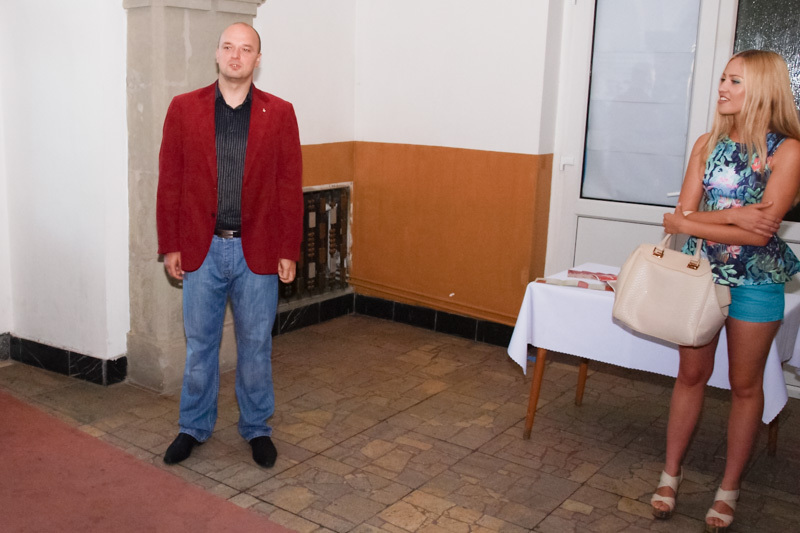 Viera Kazimirova – Director of the Slovak Red Cross in Nitra. 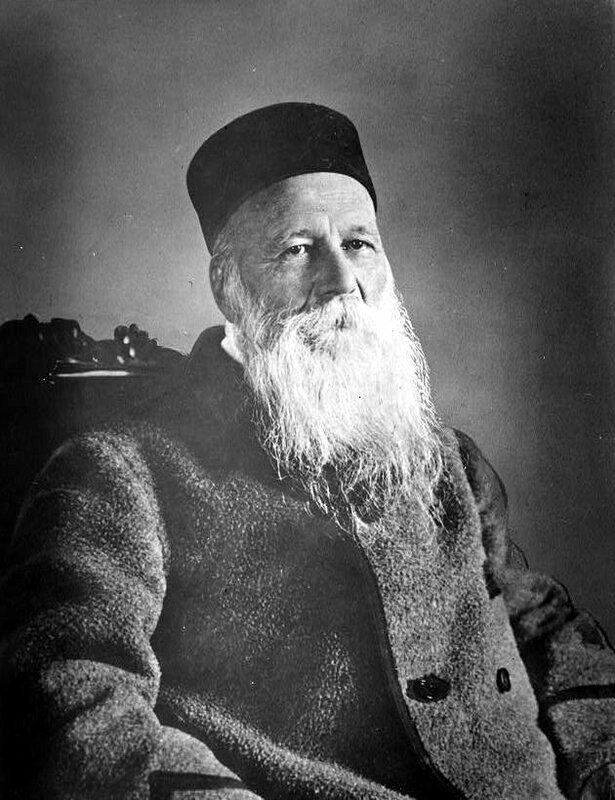 Henri Dunant could not remain idle, so with the assistance and involvement of the civilian residents of local communities he organised to provide care and tendance to the wounded and sick soldiers, regardless of their nationality. The battle led Jean Henri Dunant to write his book, „A Memory of Solferino”, which was first published in 1862. This personal experience led him to propose the establishment of an emergency volunteer organisation for the protection of war victims. In this spirit, in February 1863 Dunant founded – together with four other leading figures from well-known Geneva families – the „Committee of the Five”, which was later renamed to the International Committee of the Red Cross (ICRC). 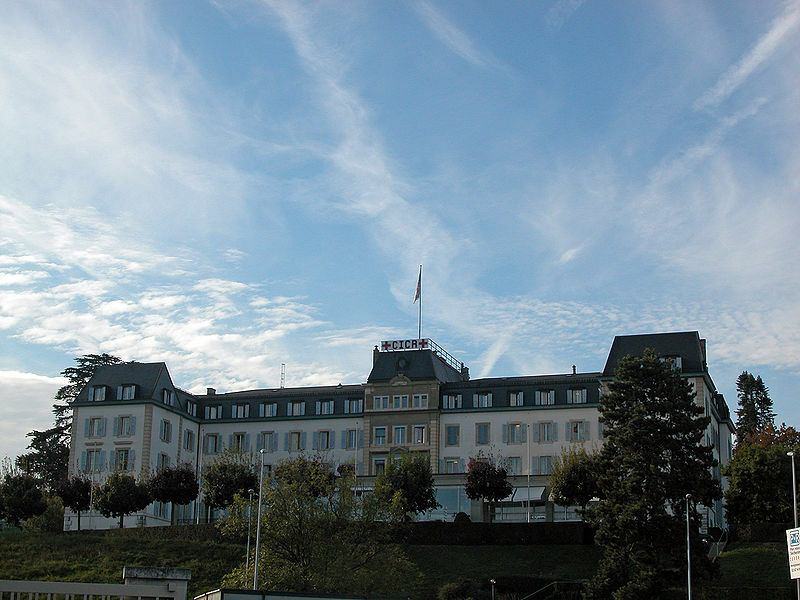 The main body of the International Red Cross is the International Committee established in 1880, located in the site of its foundation, in Geneva. 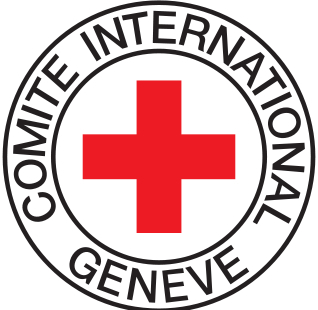 Primary mission of the Committee – consisting solely of Swiss citizens – is to play an intermediary role between the government of the country concerned and the Red Cross relief organisations during international conflicts – upon the Swiss neutrality – and also to oversee that the itemized fixed principles of the Geneva Convention are implemented. The operation principle and spirit of the Red Cross is perfectly expressed by its motto: „Inter arma caritas” („Amidst War, Charity”). 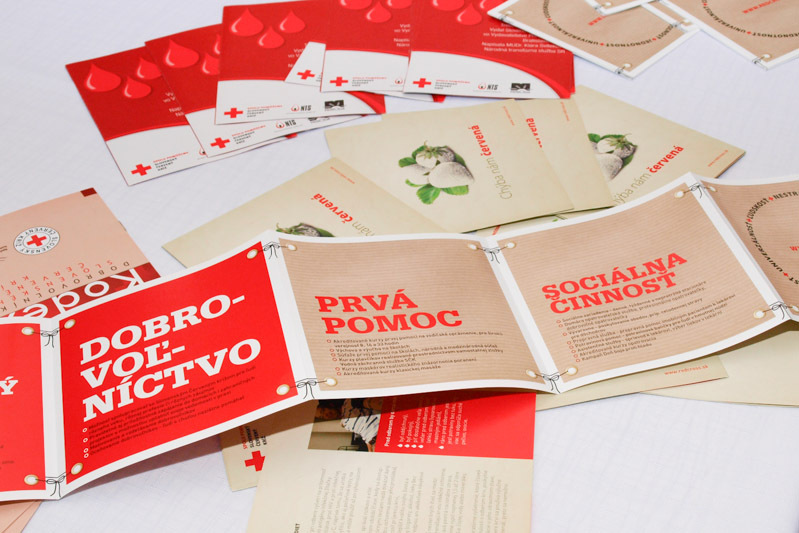 Over the years national organisations were founded in various countries, which set themselves the goal to provide assistance by accepting the humanitarian idea and the symbol of Red Cross, in those years primarily for war victims. In order to coordinate the activities of national organisations it became necessary to establish a coordinating body, so in 1919 the Red Cross – Red Crescent Societies League (now the Federation; IFRC) was established. 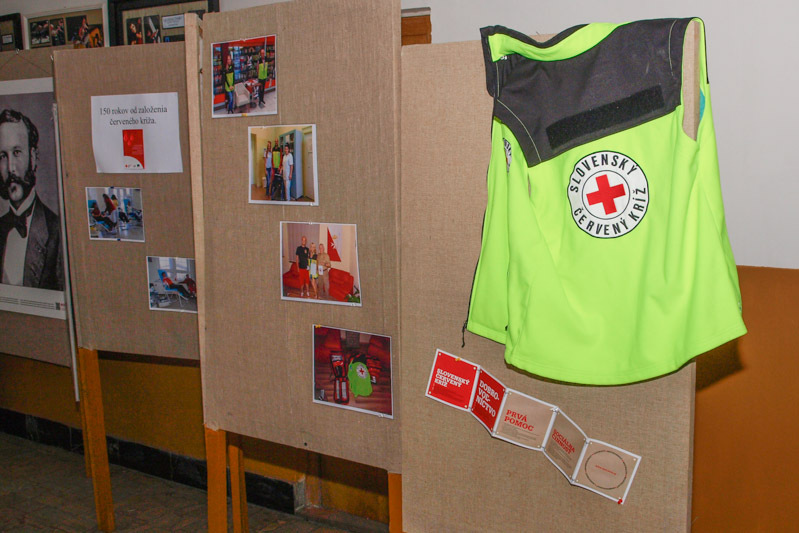 The Federation is based in the neutral Switzerland, in Geneva, but it has regional offices around the world in order to assist the work of the „International Federation of Red Cross and Red Crescent Societies” – operating today in nearly 200 countries – as well as the work of millions of volunteers. The Geneva Conventions (the four contracts and the three Additional Protocols for the protection of war victims), in which the practice of international humanitarian assistance is regulated legally: in 1864 the first Geneva Convention was adopted, by Henri Dunant's initiative. Currently, the Fourth Geneva Convention adopted in 1949 and the Additional Protocols of 1977 are in force. The Geneva Conventions and the Hague Conventions adopted in 1907 form together the basis of the International Humanitarian Law (IHL) system. Humanity - The International Red Cross and Red Crescent Movement, born of a desire to provide assistance without discrimination to the wounded on the battlefield, endeavours, in its international and national capacity, to prevent and alleviate human suffering wherever it may be found. Its purpose is to protect life and health and to ensure respect for the human being. It promotes mutual understanding, friendship, cooperation and lasting peace amongst all peoples. Impartiality - It makes no discrimination as to nationality, race, religious beliefs, class or political opinions. It endeavours to relieve the suffering of individuals, being guided solely by their needs, and to give priority to the most urgent cases of distress. Neutrality - In order to continue to enjoy the confidence of all, the Movement may not take sides in hostilities or engage at any time in controversies of a political, racial, religious or ideological nature. Independence - The Movement is independent. The National Societies, while auxiliaries in the humanitarian services of their governments and subject to the laws of their respective countries, must always maintain their autonomy so that they may be able at all times to act in accordance with the principles of the Movement. Voluntary Service - It is a voluntary relief movement not prompted in any manner by desire for gain. Unity - There can be only one Red Cross or one Red Crescent Society in any one country. It must be open to all. It must carry on its humanitarian work throughout its territory. Universality - The International Red Cross and Red Crescent Movement, in which all Societies have equal status and share equal responsibilities and duties in helping each other, is worldwide. The above seven principles are identical to the principles enshrined in the Constitution of KMFAP, so the collaboration of the two organisations is understandable. 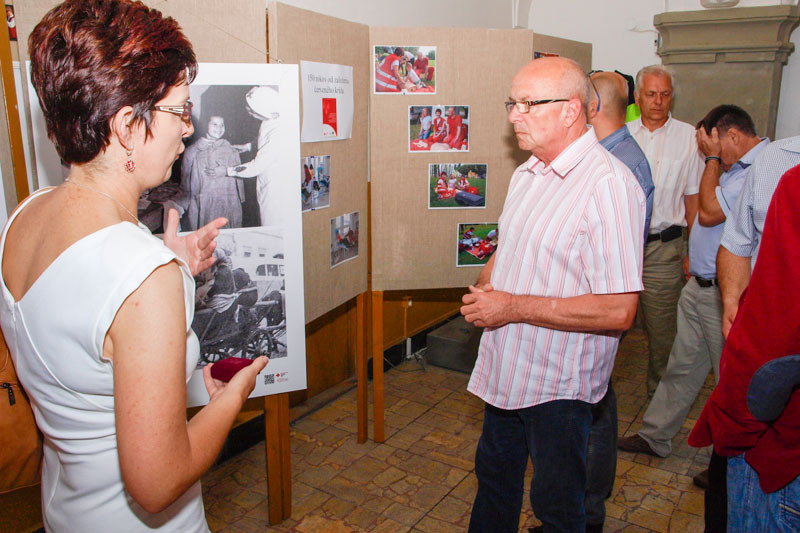 In recent years, members of the Knights of Malta (KMFAP) in several countries have joined the humanitarian actions of the Red Cross, as these news were published by us occasionally. Thus, in addition to Slovakia, in the U.S., in Hungary, in the Netherlands, etc.. 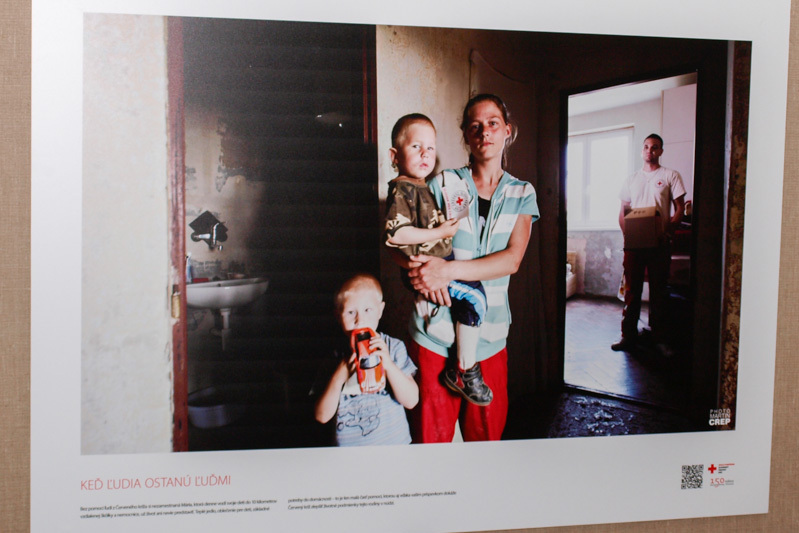 The goals of the International Red Cross Movement has been considerably expanded compared to the founding objectives, taking into account the very serious challenges of our time. The organisation is no longer dealing with just victims of armed conflicts with the assistance of its volunteers, but the protection of human rights and social issues have been in the focus of attention of the organisation. Still remains its responsibility the help of victims of armed conflict and natural disasters, the refugee issues, and beyond these the protection of human life and health (blood donation, first aid training, health education), prevention of diseases and epidemics, respect of personality and human rights, alleviation of social problems and support (collection actions), strengthening social solidarity and tolerance by education as well. In 1901, Jean Henri Dunant was awarded the first-ever Nobel Peace Prize for his role in founding the International Red Cross Movement and initiating the Geneva Convention. The award was jointly given to French pacifist Frédéric Passy, founder of the Peace League and active with Dunant in the Alliance for Order and Civilization. The International Committee of the Red Cross (ICRC) is a humanitarian institution based in Geneva, Switzerland and it is part of the International Red Cross and Red Crescent Movement along with the International Federation and 186 National Societies. ICRC is the oldest and most honoured organisation within the Movement and one of the most widely recognised organisations in the world, having won three Nobel Peace Prizes in 1917, 1944, and 1963.